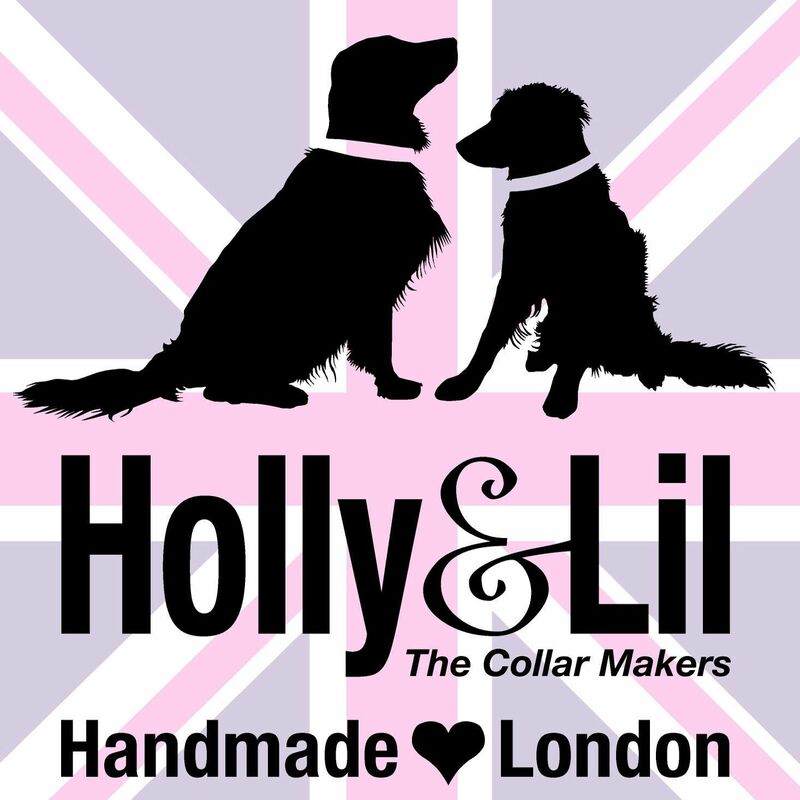 Reservoir Dogs Leather dog Harness - Holly & Lil Collars Handmade in Britain, Leather dog collars, leads & Dog harnesses. It took us a year to prototype, test and refine our harness design, even going to the extent of importing the slide clips from the USA. 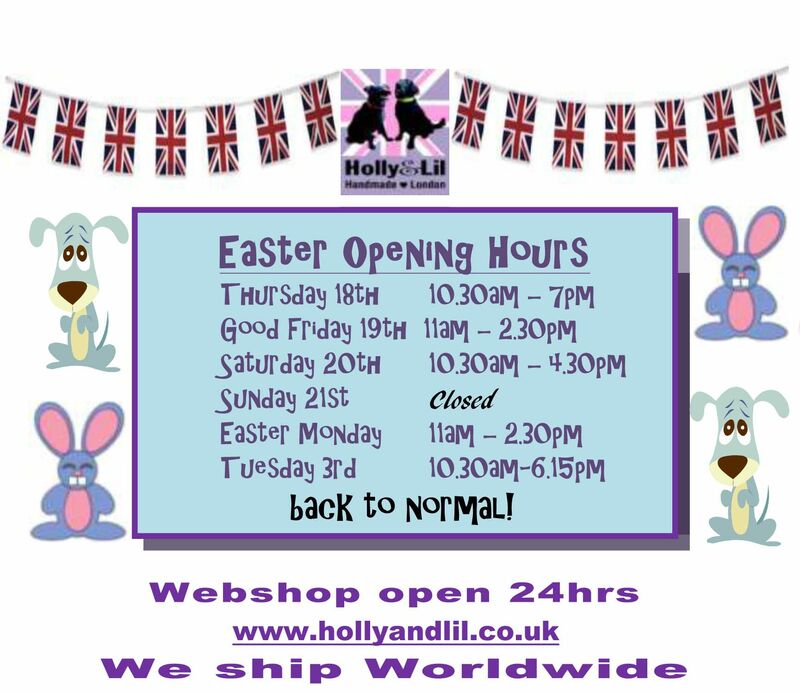 Every dog has his day... at Holly&Lil of course. 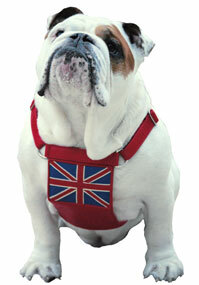 Available as Small, Medium & Large... teeny just too challenging at the moment! 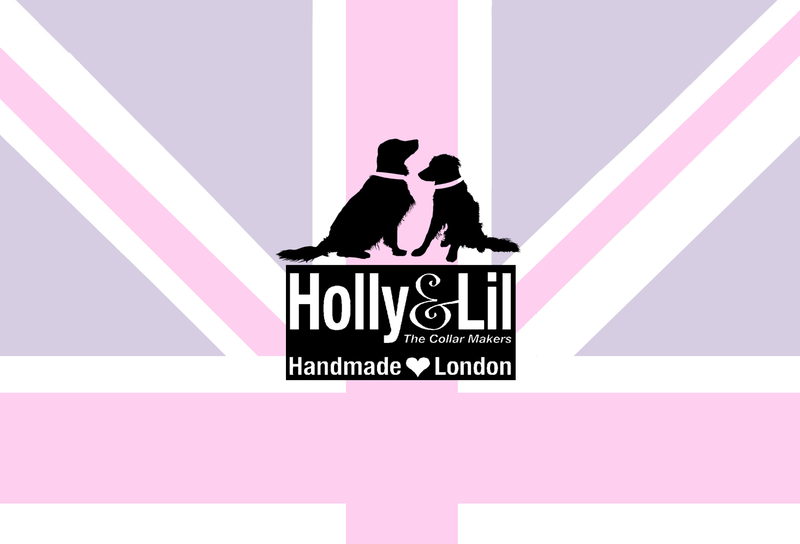 The back story .... Before Christmas one of our lovely clients set me the task of designing a bespoke dog harness for his Rotti, Mr White. 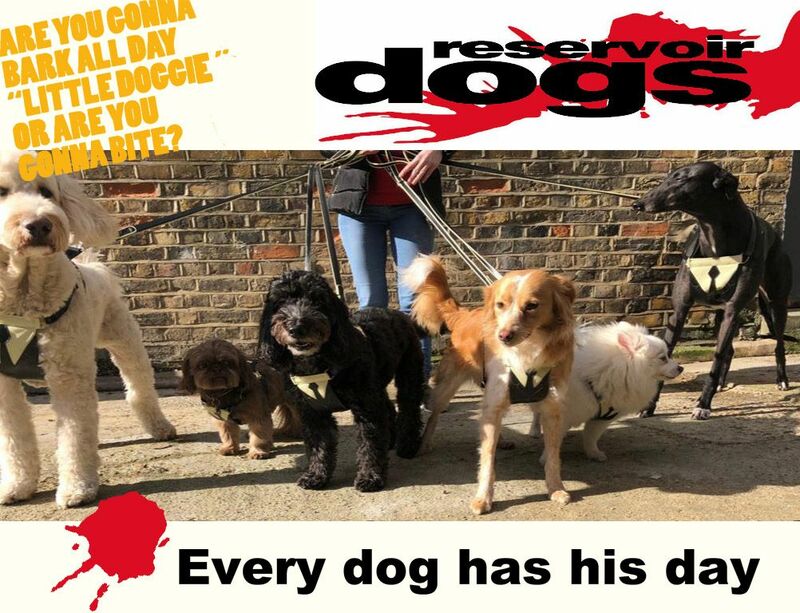 Inspired by Reservoir dogs. 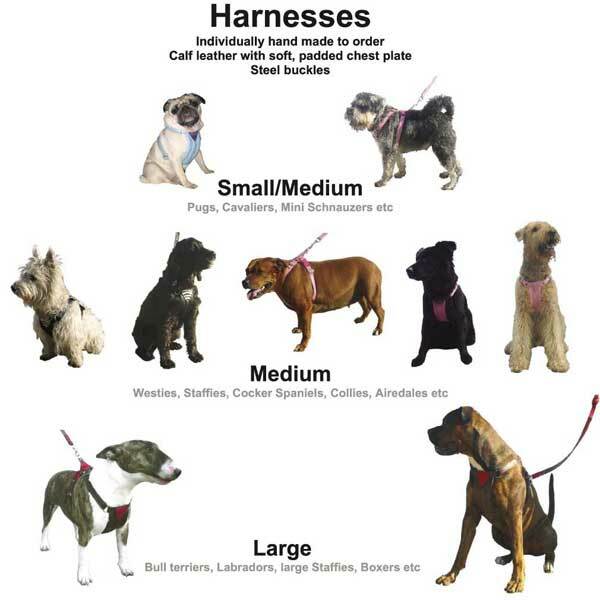 Individually made to order by our craftsman our harnesses come in Small Medium and Large We usually have them in stock but if not will be 6-8weeks but we will let you know ASAP.